The 'Game of Thrones' series, which has spanned over eight years, has become a cultural phenomenon ever since its inception back in April of 2011.  The series changed the game on how we view fantasy stories and its character development and variation saw many new viewers opening their minds to the possibility that fantasy stories are not just for children. The complexity of the characters and their storylines, sees George R. R. Martin working overtime in order to keep fans guessing the fate of their favorite 'GOT' characters. The yearly gaps between production for each season always have the internet going crazy with fan theories and explanations of events in this fictional universe. 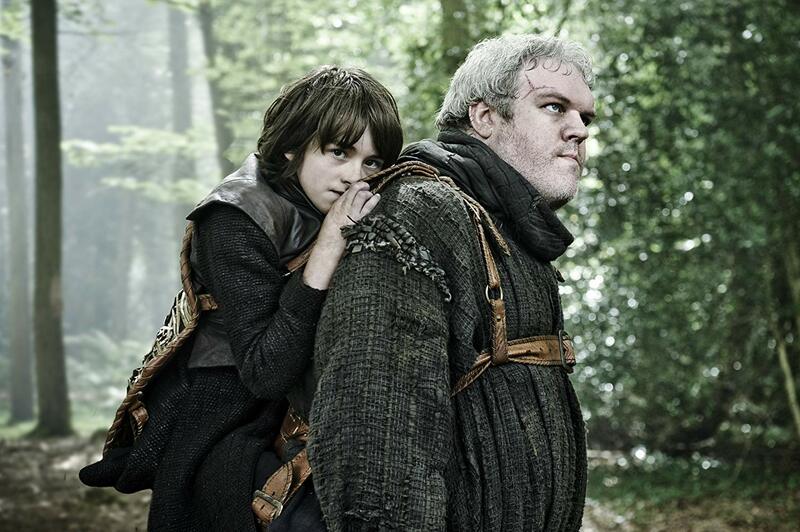 Bran Stark being carried by Hodor.  'Game of Thrones' has many memorable moments where Martin often introduces in-depth characters, and as fans just start getting comfortable with them, they are killed off (think Ned Stark in season 1). After seven seasons, fans are used to Martin's shock tactics and tend to not get too invested in Martin's disposable characters, instead concentrating on the significance of the characters' deaths. One particular death in season 6 episode 5, 'The Door,' played an extremely significant role in the understanding the extent of Bran Stark's power of "warging". Wargs are people with the ability to enter the minds of animals and perceive the world through their senses and even control their actions. The act of doing this is called "warging". Bran is known as a Greenseer and the Three-eyed Raven, and has the ability to not only warg into other humans and animals' bodies, but also to time-travel. Bran warging into Hodor in 'Game of Thrones'. It was in this episode that we see Bran warging into his faithful caretaker, Hodor's body, in order to keep an onslaught of White Walkers at bay. The adorable half-giant is one of the only characters in 'Game of Thrones' who is actually truly good-natured, and all he wants to do is make sure Bran is safe and taken care of. But the poor Hodor was the victim of Bran's Greenseeing ways, and during one of his trips to the past, he sees a young Hodor (then called Wylis) and Ned Stark (Bran's father), getting a pep talk from Bran's grandfather, Rickard Stark. This was a time when Hodor was not a monosyllabled fool, and he could speak many words other than his given name, "Hodor". In the present, an unconscious Bran is completely oblivious to the White Walker attack while watching a flashback of his father and young Hodor, but hears Meera (one of the Children of the forest) shout that they need Hodor. Caught between not wanting to miss out on watching his dad's younger days and also saving his troops from the advancing undead, Bran decides to multitask by staying in the past and listening to Meera's command to "Hold the Door". 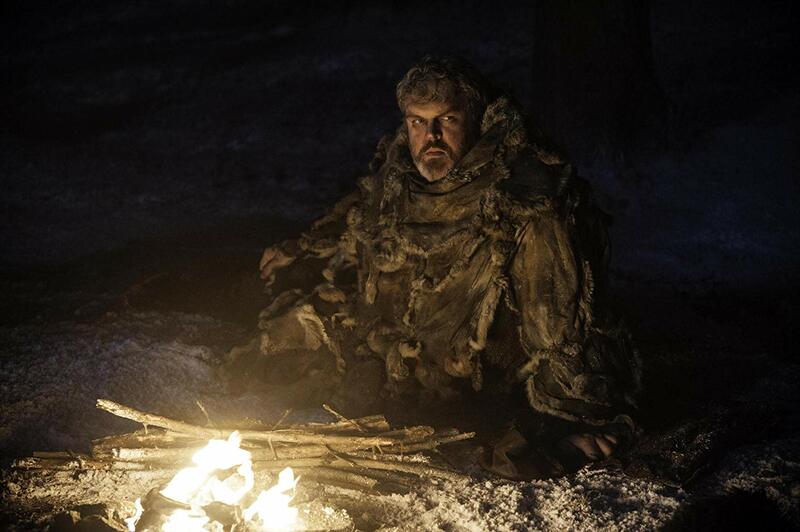 Bran's presence in the past somehow connected past Hodor to future Hodor. 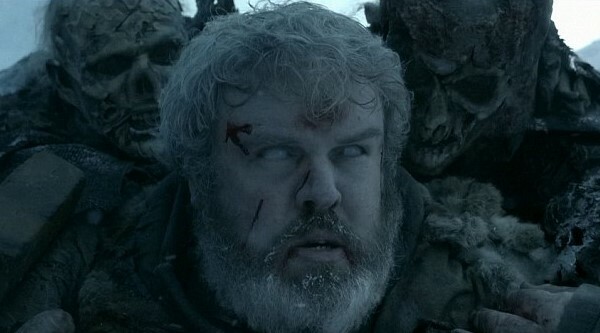 In the future, Hodor is being told to "hold the door" to give Bran a chance to escape the undead army. The young Hodor was connected to future Hodor through Bran's presence in the past and starts having a seizure, with Hodor's past self-repeating the words "Hold the door" over and over again. The words eventually get mashed together by the young Hodor, who can now only say the word "Hodor". Kristian Nairn as Hodor in 'Game of Thrones'. This whole episode is full of surprises, but the whole instance of Bran being able to influence past events to create the future is an important aspect of his time-traveling ability. He also warged into the first White Walker to be, which may have gotten Bran stuck in the past (as he was warned by the children to not stay too long in time-travel mode). This just fuels the theory of Bran Stark being the Night King aka the first White Walker. His time-traveling self may reveal him to also be all the Brans of Westerosi past while also being the Night King, where he disperses a bit of his consciousness every time he travels. While Bran turning into the Night King is yet to be seen, we know that the future may be bleak for the young Stark, as it is for all of our favorite characters. 'Game of Thrones' Season 8 is slated to release April 14, exclusively on HBO.